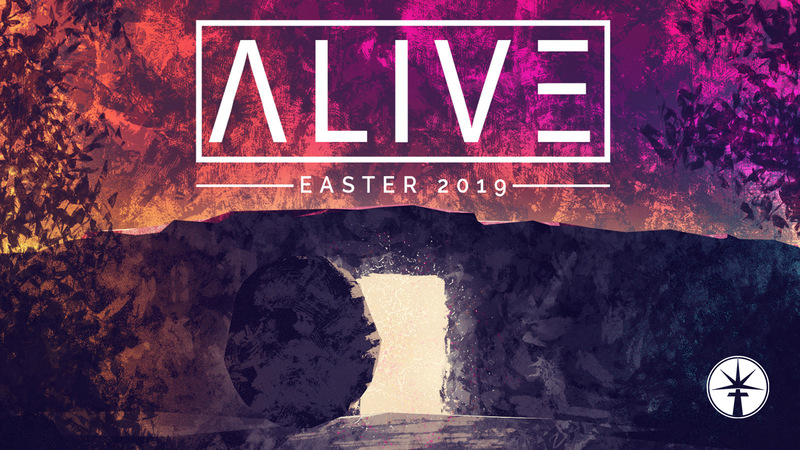 We want to personally invite you to join us on Sunday, April 21st at 11 am as we celebrate the fact that Jesus Christ is alive today! There will be separate services for both kids and adults, including worship, a message, and a kids Easter egg hunt! Nursery Provided.